Netanyahu is holding the coalition together, and the cease-fire brings another week of quiet. This and more in this weeks’ Israel News Recap. After fatal steps toward war and the near collapse of the ruling coalition, stability is holding as Netanyahu rallies his allies and Hamas holds to the ceasefire conditions for the second week. Plus, Airbnb drops settlement listings and gets sued, and in a historic first the president of Chad visits Israel. More than 10,000 Palestinians protested at the Gaza border during Friday’s weekly gathering, but for the second week in a row the clashes were limited compared to previous weeks. Only 14 Palestinians were wounded, according to the Hamas-run Gaza Health Ministry, and none were killed despite the higher than usual turnout. The Times of Israel reported that Hamas security forces kept most of the demonstrators away from the fence, though some instances of rioting and rock throwing did occur. The relatively calm weekends are likely indicative of progress made in an Israel-Hamas cease-fire after a flare up of violence three weeks ago that left both Israelis and Palestinians dead and wounded and sparked the most intense fighting since the 2014 war. The IDF said that around 500 rockets and mortar shells were fired at southern Israel between November 12 and 13 with around 100 intercepted by the Iron Dome. In response, the IDF targeted some 160 Hamas and Islamic Jihad sites. The subsequent cease-fire did cool the border conflict, at least for now, but has deeply rattled the Israeli political establishment. 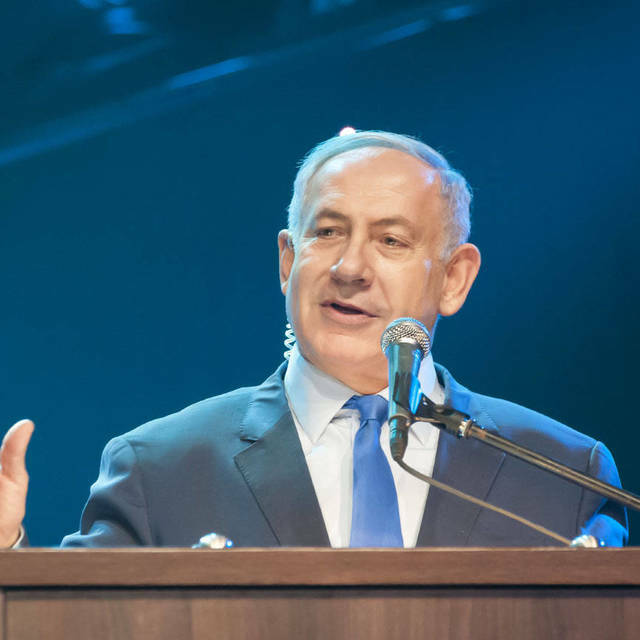 Despite the near collapse of the ruling coalition in the Israeli government which would have forced early elections, Prime Minister Benjamin Netanyahu managed to hold the coalition together using the current security situation as leverage. The fallout of the botched Israeli operation in Gaza and subsequent war-like engagements between Israel and Hamas pushed Israel and Hamas to reach a cease-fire agreement, but that agreement pushed many critics of the government's handling of Hamas too far. Criticisms that Israel has been too soft on Hamas and failing to protect the border communities came to a head with the cease-fire. Dozens of officials condemned the cease-fire and Defense Minister Avigdor Liberman resigned. Education Minister Naftali Bennett demanded the position of Defense Minister, but Netanyahu himself took over the role and convinced Bennett to renege on his threat to leave the coalition, according to an Associated Press timeline. The spat exposed the deep cracks in Israeli politics and a potential collapse of Netanyahu’s government. The threats from Israeli political parties to withdraw from the coalition and summon early elections drew headlines around the world that seemed to spell out Netanyahu’s imminent demise. Nevertheless, the current government is still standing, and if it survived last week, it is likely to keep standing until planned elections next year. The Associated Press credits the narrow margin Netanyahu’s ruling coalition still holds to his persuasion of Education Minister Naftali Bennett, leader of the nationalist Jewish Home Party, to drop a threat to leave the coalition. Despite rallying the coalition, Netanyahu’s troubles are far from over. The Jerusalem Post reported that the Israeli state prosecution team investigating corruption allegations against Netanyahu has recommended that he be indicted for corruption. The decision to indict or not will rest with the state attorney, but the recommendations do indicate that the years-long investigations are nearing a close. 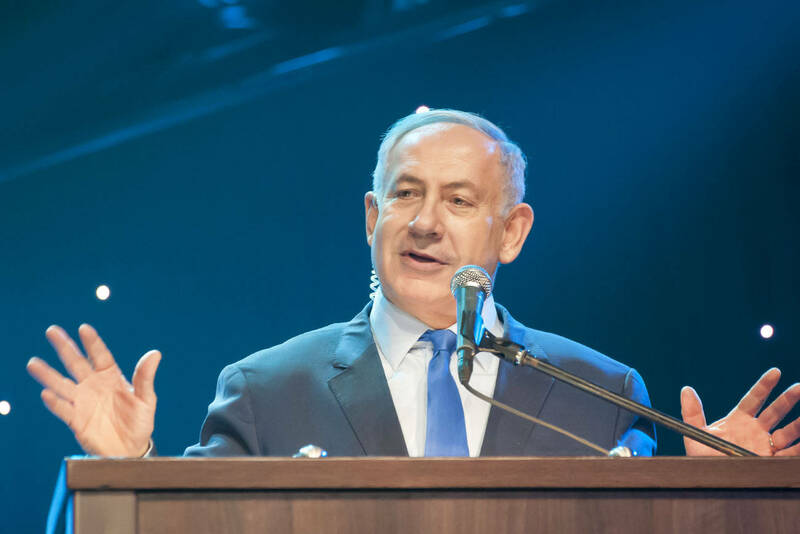 Despite political and personal challenges, Netanyahu is looking past the coalition crisis and is leading the ruling party to address concerns other than political unity now that the majority is stable. “There has never been an Israeli prime minister who has successfully withstood such pressure,” Netanyahu said, according to a Ha’aretz report. Israeli citizens expect the government will "bring more great achievements in economics, security, foreign relations and in every field." Early last week, the online home-renting company, Airbnb, announced it was removing listings in Jewish settlements in the West Bank. The announcement sparked a global controversy ranging from support for the policy to calls for boycotts and a lawsuit. The above excerpt from the Airbnb statement cuts to the heart of the issue regarding the 200-some listings within Israeli settlements that many world powers consider part of an illegal occupation of Palestinian land. Ha’aretz reported that the Israeli response was quick. 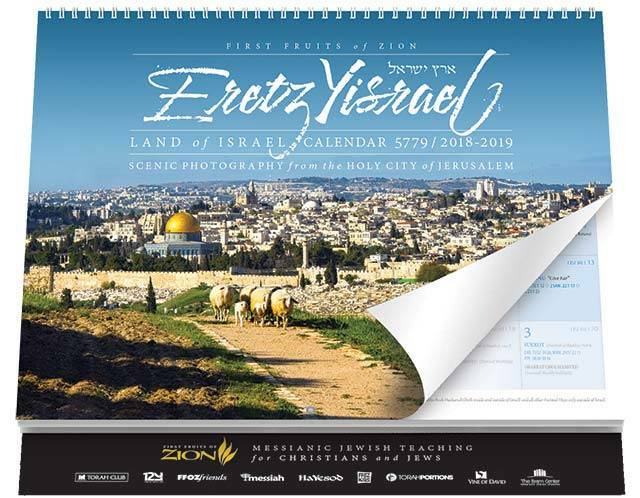 Israel's Tourism Minister Yariv Levin first instructed the ministry to restrict the company's operations across the country. Then, Strategic Affairs Minister Gilad Erdan called on Airbnb hosts harmed by the decision to file lawsuits against the company in accordance with Israel's anti-boycott law. On Thursday, that call was answered, and lawyers launched a class action lawsuit against Airbnb, accusing the company of “outrageous discrimination” and demanding monetary damages, according to a Reuters report. According to the main petitioner, Airbnb never contacted her about the company’s policy change, and she only found out she had been erased from the system when she heard about it in the news, reports Breaking Israel News. Calls for a boycott against Airbnb around the world are supporting the Israeli position, but the Palestinian side welcomed Airbnb’s move. Critics of the new policy have pointed out its hypocrisy by allowing listings in other contested lands, such as Tibet. The Airbnb statement does point out that listings were removed in the Russian-annexed Crimea due to international sanctions. The policy does not apply to Israel itself, or East Jerusalem and the Golan Heights which are other contested regions in Israeli borders. In a historic, first-time event, the President of Chad visited Israel on Sunday and opened up a path for future diplomatic negotiations. Chadian President Idriss Déby’s visit marks a major event in relations between the two countries. Chad severed ties with Israel in 1972 along with its Arab neighbors, Libya and Sudan and is a member of the 57-nation Organization of Islamic Cooperation. Israeli Prime Minister Benjamin Netanyahu was the first Israeli prime minister to visit Africa in decades and has prioritized better ties with African states, according to Jerusalem Post. His official visit to Israel is primarily focused on security issues, according to Ha’aretz, with Déby indicating that Israel has supplied the Chadian army with weaponry and other equipment this year to help in its fight against northern rebels, a battle against Islamic extremists that Netanyahu said the two countries shared. The hint at weapons negotiations, however, is leading to calls for transparency about the two countries’ relationships. Meretz party leader and member of the political opposition Tamar Zandberg urged Netanyahu to reveal if meetings held during Déby’s visit to Israel will include negotiations on Israeli arms sales to the African country, according to Times of Israel. “The concern is that the visit will also be used for secret arms deals in which Israeli arms will be sold to persecute political opponents, human rights activists and journalists,” Zandberg said in a statement. Chad is one of several Western-backed African states fighting against Boko Haram and Islamic State jihadists in West Africa. Earlier this month, the U.S. donated military vehicles and boats worth $1.3 million to Chad as part of the campaign against Islamist militancy in the country. There has been no comment regarding weapons sales from either Netanyahu or Déby, but Netanyahu did talk about the shared security challenge they face.